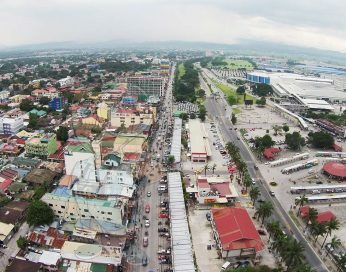 first-class city of Pampanga and one of the finest business districts in Central Luzon. 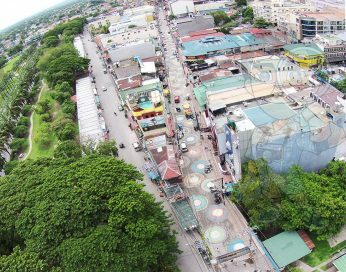 With a dozen of disco bars, luxury hotels and shopping malls, Angeles City is presently known as the “Entertainment Capital” of Pampanga. 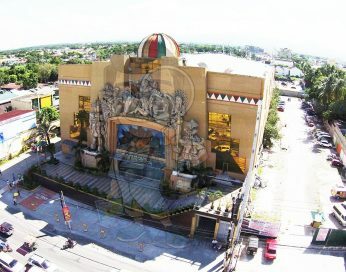 It is now one of the most wanted cities of the country with the world-class entertainment it brings. 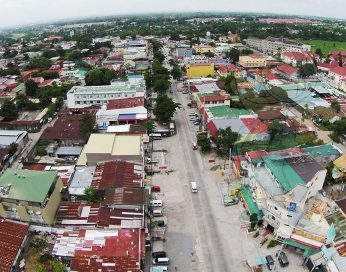 People from around the world desire to visit the country wanting to have a taste of pleasure that only Angeles City can give. It has been widely known because of the marvelous merriment you will experience here at night. You will be able to discover for yourself how amazing their performers from different clubs are. These are just some of the reasons why Angeles City never fails to give them a never-ending thrill. of the night life that you will exclusively experience here. Poker clubs, Resto bars with live performances from bands and all night partying are just few of the exciting things about Angeles City. 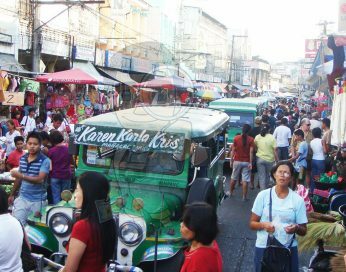 Because of the fun and enjoyment Angeles City is bringing, foreigners coming from around the globe have been captured by the extraordinary amusement they have seen and witnessed. Most of them have already decided to migrate here in the Philippines and settle down for good. It is not a mere tourist attraction anymore because most of the foreigners, Asians in particular, established their businesses here for better opportunities since Filipinos are known to be hospitable that made them choose Philippines as an open door to success. That is why we already have our localized Korean Town in Angeles City wherein majority of the business are owned by Koreans. Here are some Korean Town’s dining places: Woori Garden, Go! Gigib, Nam Kang, Blue Daisy, Gu-Yi-Ga, Single Bungle, Ammyundo, Dae Han Min Kun, Daemun, Jun Jun’s, Shinsun Su, Chicken Feet, 1970 Grill, Hyunjung, Ilmi, Fat Boy Burger, Boom Chicken, Tony J’s Italian, Yu Ganne 2, Yu Ganne, Mythic Moogle, Sempai Japanese, Vietnamese, Mimade, Hanna Rice Cake, Dae Na Mu Jip, Bada, Manchoo, Kiwon, Mr. Wang, Iguana’s, Charlie’s on the Bend, Kang San Ae, Halong Bay. And here is the list for Korean Town’s KTV Bars: KTV Diba, Goubugi Inc., 10 Pro Korean and ASSA Family. and other essential establishments are some of the popular businesses of Korean Town, namely: Korean Town: King’s Hotel & Poker, Halla Hotel, Valentine Hotel and Koa Hotel. Shopping marts such as Halla Mart, IM Mart, One Stop RE, Korean Mart, Hyunjeong Mart, Mansang Minimart, Sing Sing Himart, Jongno East Medical, AC1 Fitness, Mr. Park’s Bread & Cake, A-One Pharmacy, Anunas Fire Station, H & W Deli, Dental Clinic, Homs Printers, Wuri Tiger Lux Avenue, Cha High Plant, EK trading, LSK Hardware, Hullyu Fashions, St. Therese Eng’g Works, Moduwa.com, Moon’s Salon, La Belleza, Citronella, Kent, Orange & Diamond Skin Care and Sharon Massage. On the other hand, Angeles City is not only bound to give that kind of fun alone, it also brings high-end quality because of its unparalleled hotels, inns and emerging condominiums that are perfect for families who wish to have a nice place to stay with and make them feel like home. 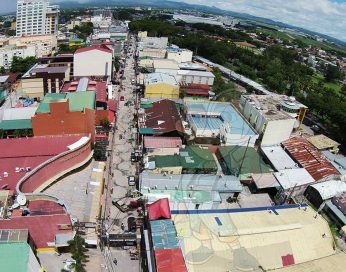 The recently renowned Perimeter Road of Don Juico Avenue is now making its way to the top because of the ever-growing establishments built along the way. Here are the commercial establishments found along the Perimeter Road.